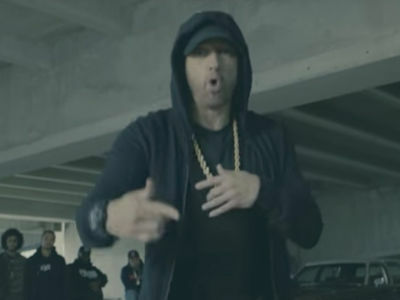 Snoop Dogg first took a fake gun to a caricature of Donald Trump's head and now the rapper's come for the body ... as in body bag. 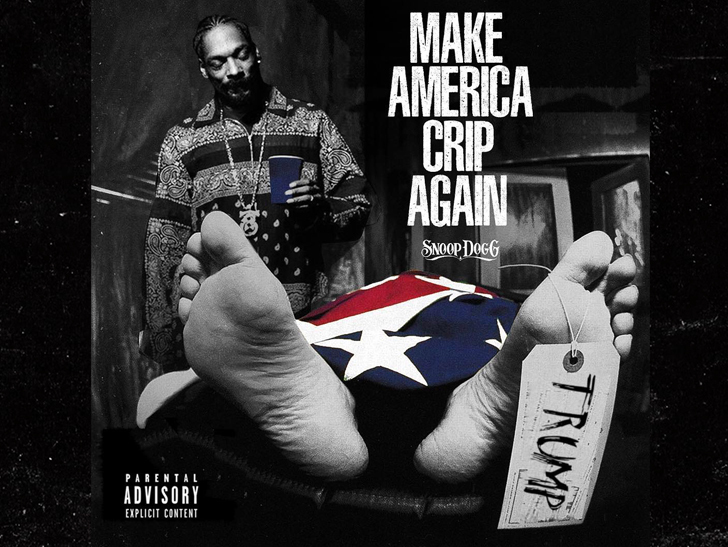 Snoop posted this photo on Instagram Tuesday in what appears to be the cover to his next album, "Make America Crip Again." 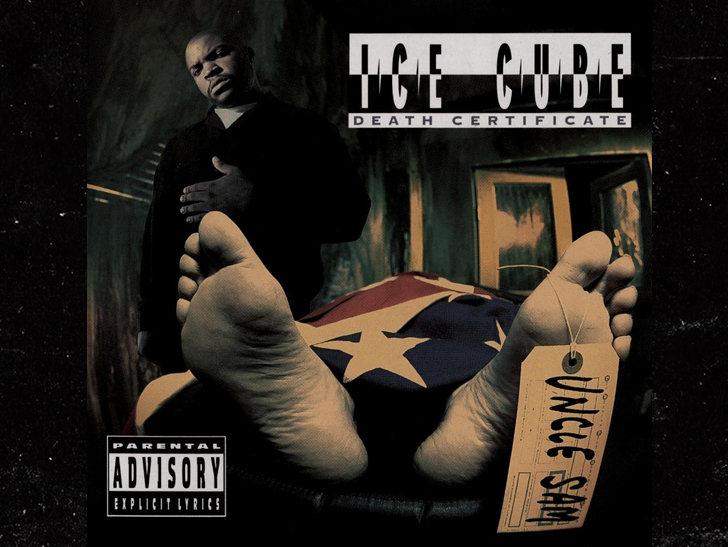 It's a spitting image to Ice Cube's 1991 cover for "Death Certificate." 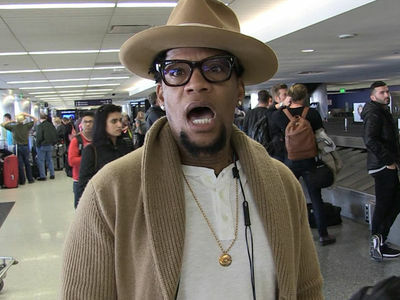 Snoop's hatred for the Prez is no secret ... and the rapper didn't give a damn about catching heat back in March for his mock presidential assassination in "Lavender." At the time ... Snoop said he did so because "nobody's dealing with the real issue with this f****** clown as a president."